"The first step is that people have to acknowledge that we want to do something about this and it won't be status quo. First people have to own the problem, then work towards fixing it." Maranda Richardson, Principal and Founder of MWR Consulting, is back to talk about board diversity. According to Board Source's recent publication, Leading with Intent, while more people are TALKING about board diversity, the number of diverse members of nonprofit boards has actually decreased over the past few years. Maranda has spent her career advancing equity, particularily in communities of color and shares her strategies to grow the diversity of nonprofit boards and staffs. 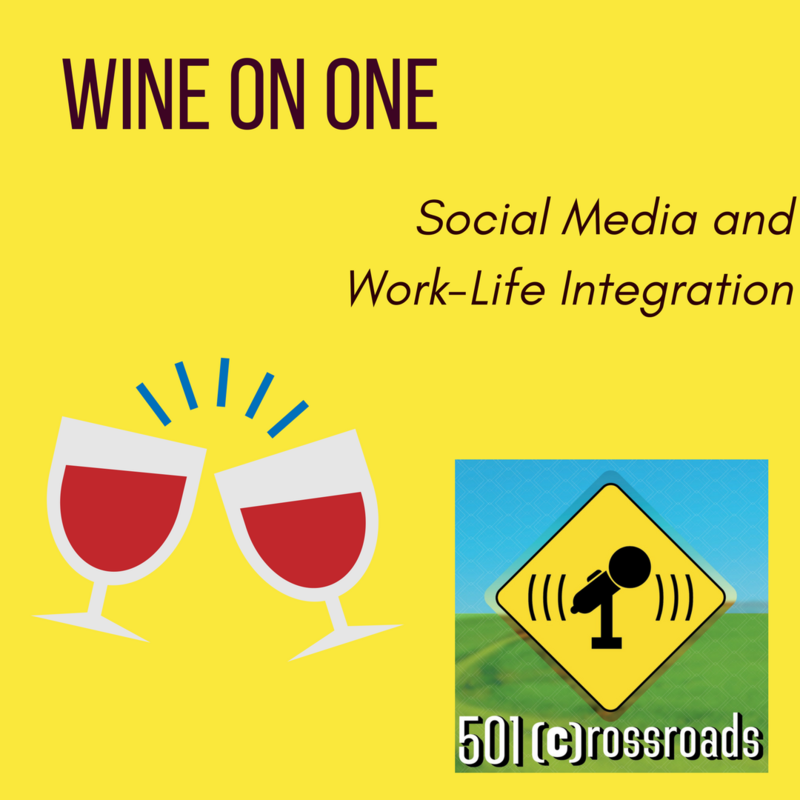 Contact Maranda at maranda@mwrconsultingservices.com and check out our previous interview with her on Giving Circles at http://the501crossroads.podbean.com/e/growth-of-giving-circles-with-maranda-richardson/. Read the Leading with Intent survey at https://leadingwithintent.org/. 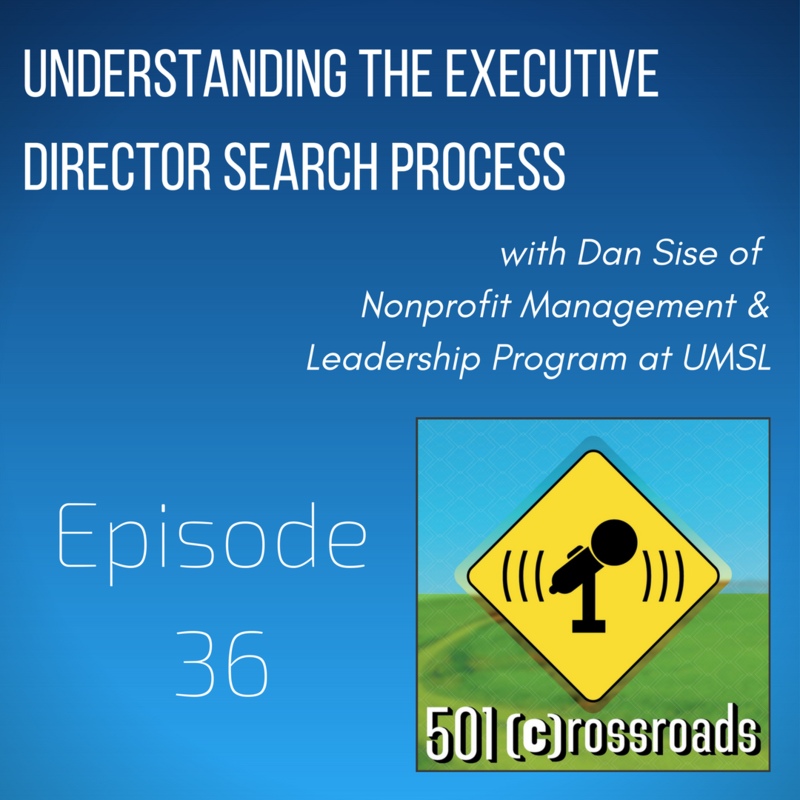 Finishing a bachelors, taking on a masters, or going for that doctorate can be a daunting use of a nonprofit professional's time and money. Dr. Cindy K. Manjounes knows... she has two doctorates! 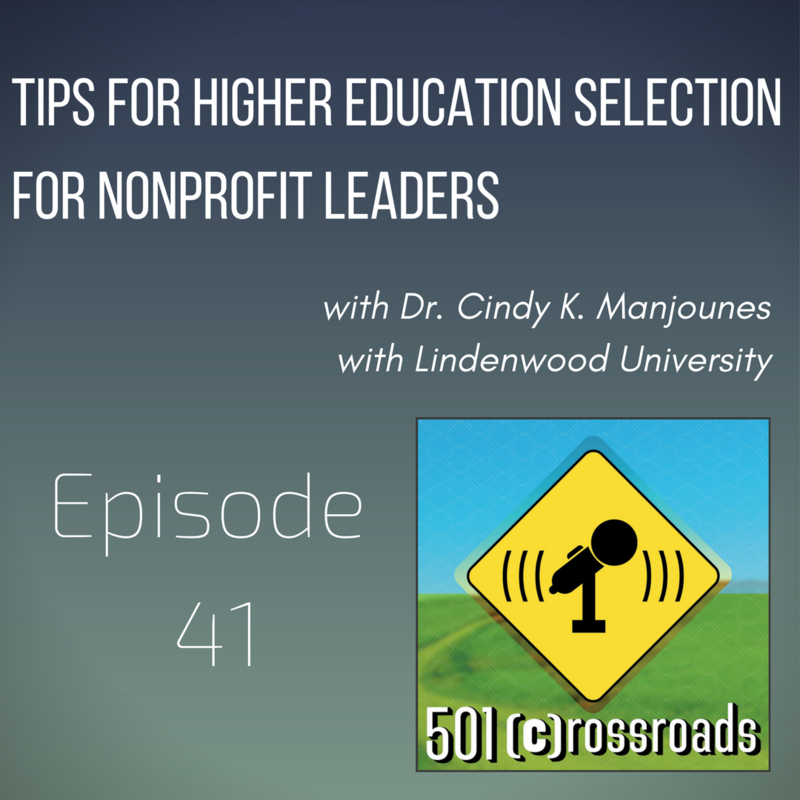 Marjorie and Natalie talk to Dr. Cindy about how to choose the right school and program for you, your future, and your organization, ways to pay for it, selling it to a nonprofit board, and take a look at the long term ROI of getting to the next level. Get in contact with Dr. Cindy by emailing her at cmanjounes@lindenwood.edu or calling 618-239-6029. You can also find her on Facebook and LinkedIn. Are you ready for the big leagues? A coach can help you get there! 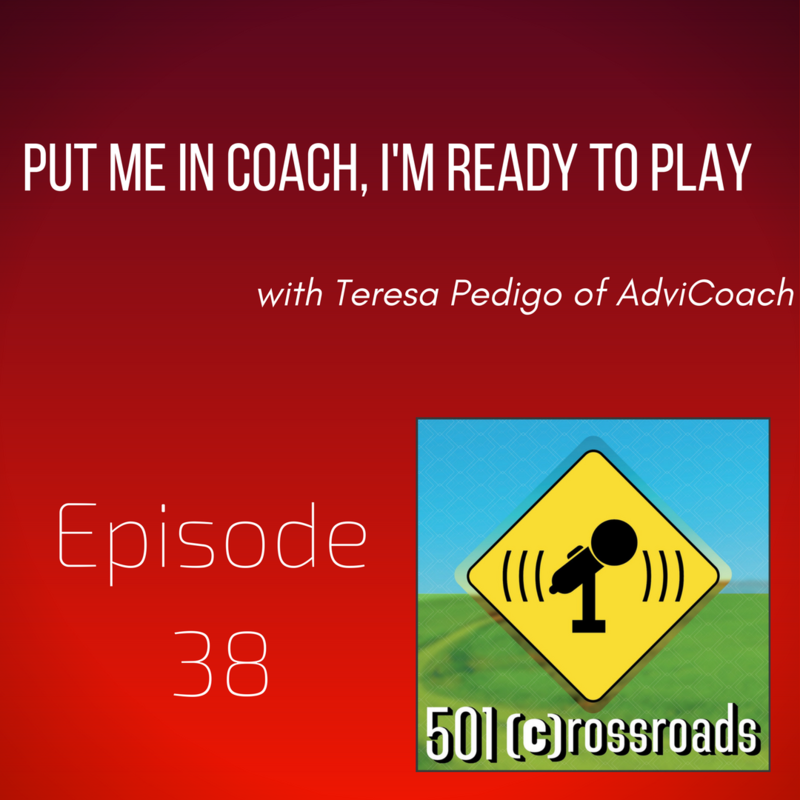 Teresa Pedigo is a business accountabliyt partner with AdviCoach. She dropped by to talk to Marjorie and Natalie about why you might need a coach, choosing the right coach for you, the difference between coaches and mentors, and what the ROI for your organization is. You can contact Teresa at tpedigo@advicoach.com or 217-433-6809. You can also find her online on Facebook, LinkedIn, and Twitter. 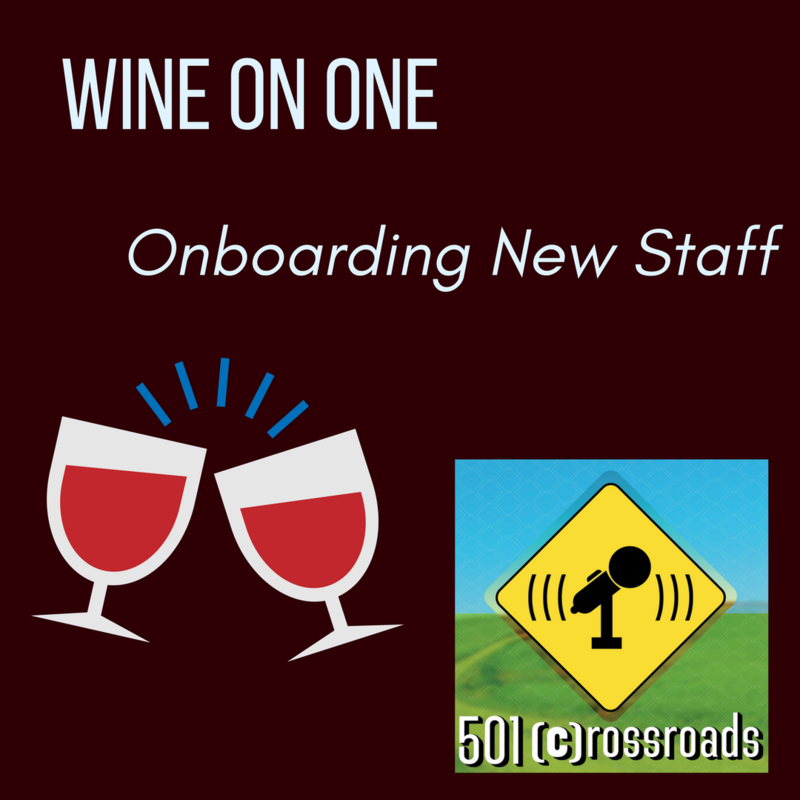 Grab a glass of wine for some practical tips on how to start that new employee off on the right foot! 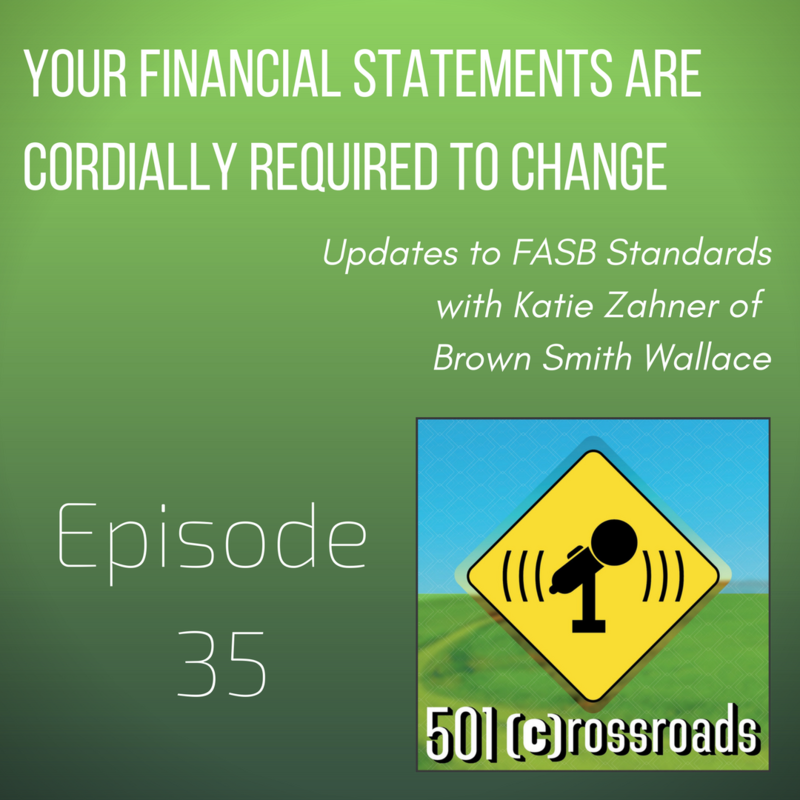 Big changes are coming to your financial statement within the next few years, and it's something you need to start preparing for now! You'll find Net Asset Classification, Liquidity Disclosures, Expense Reporting, Presentation of Investment Return and Cash Flow Options are all being updated. 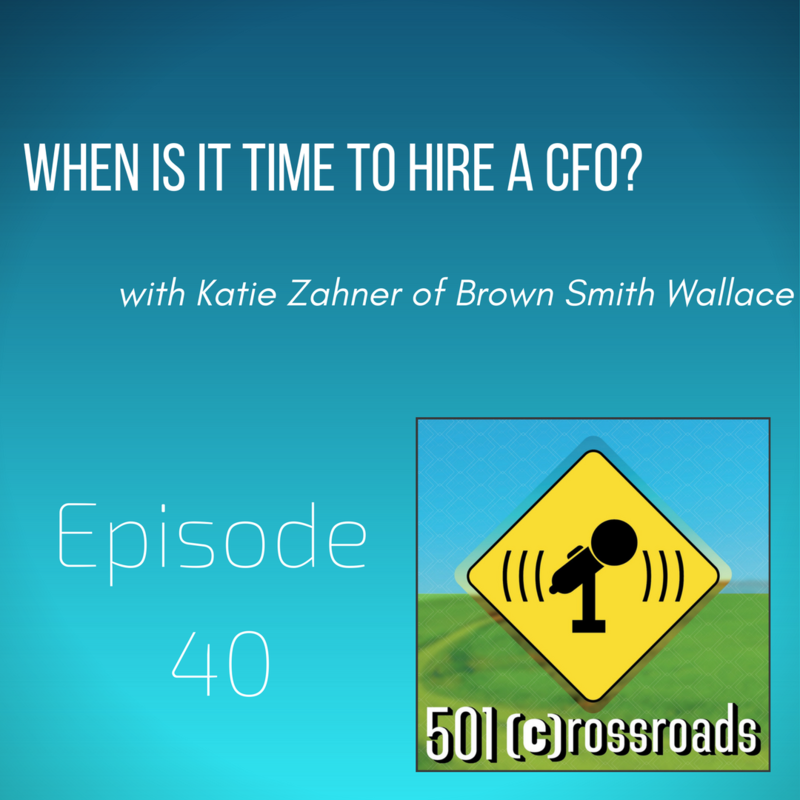 And if that didn't sound like English to you, be sure to listen because our guest, Katie Zahner from Brown Smith Wallace breaks it all down. 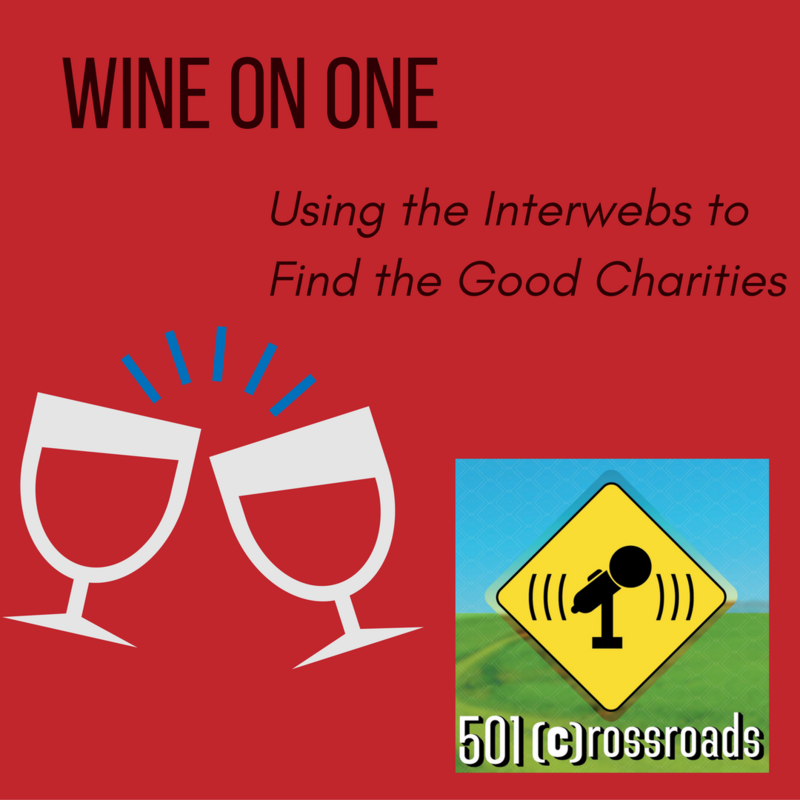 If you want to get even more indepth, join Katie for a webair all about it (with pictures!) on Thursday, April 27 at http://bswllc.com/news-events/events/action~agenda/request_format~html/.